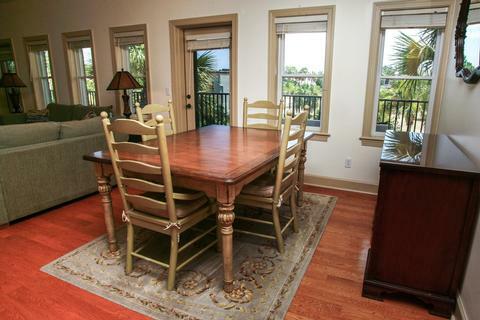 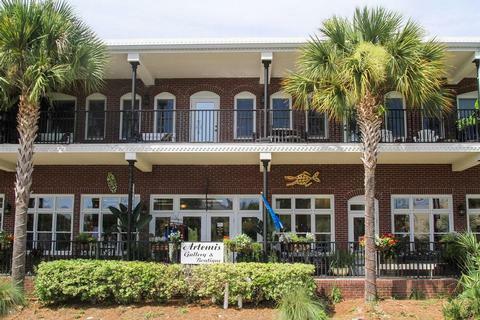 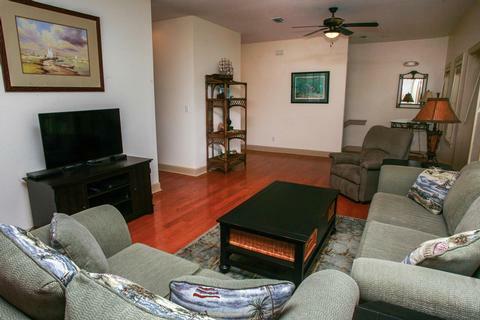 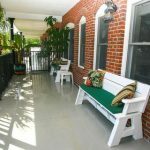 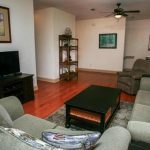 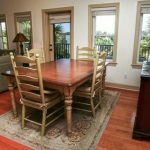 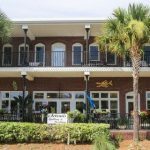 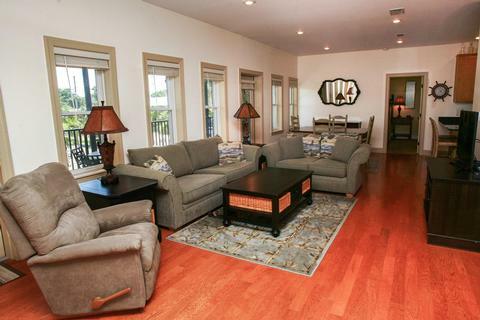 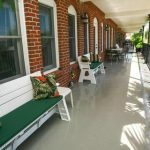 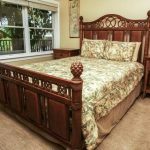 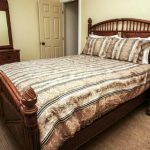 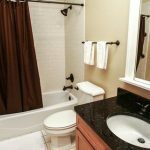 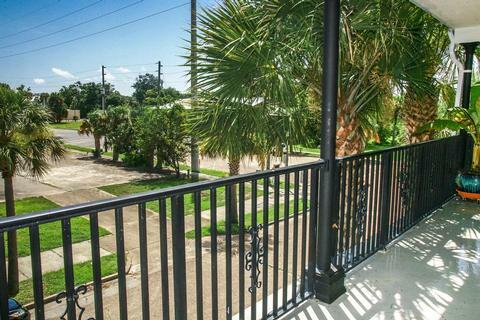 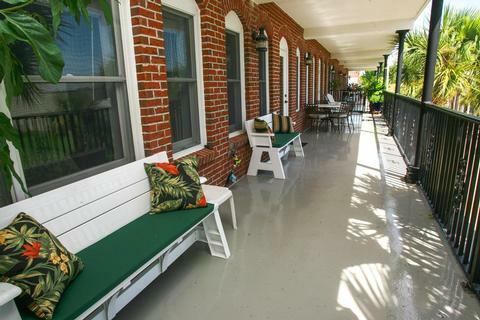 Decorated “Apalachicola Style” this comfortable condo is set up to help you enjoy your vacation time away from home. 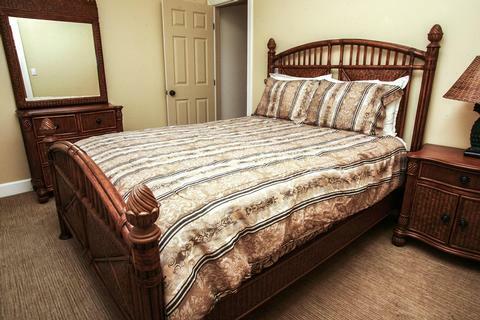 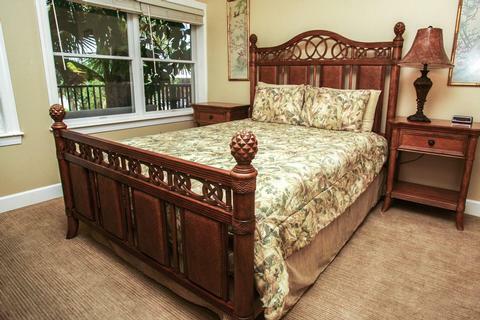 We have 1 King Bed and 1 Queen bed for a total of 4 adult only guests. 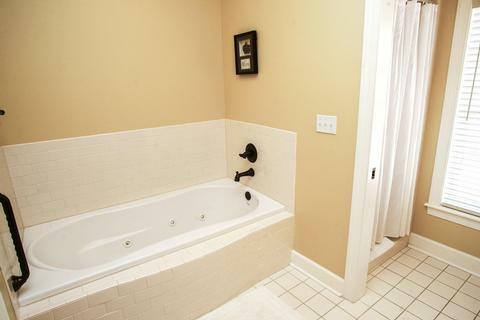 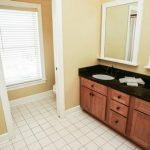 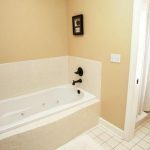 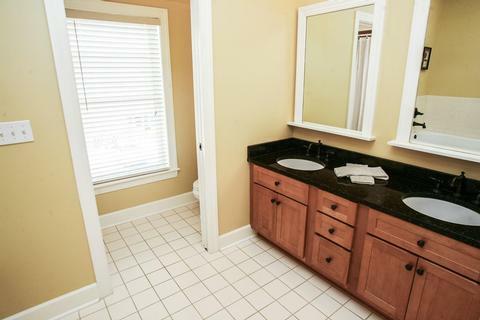 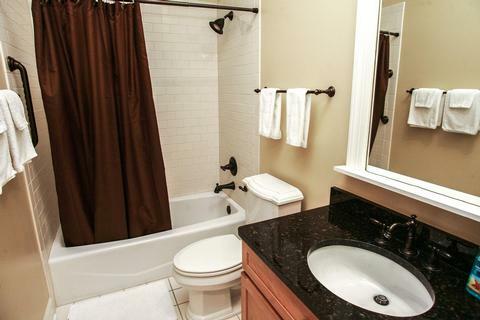 (not suitable for children) A large master bathroom has a jetted soaker tub and separate shower plus double sink vanity. 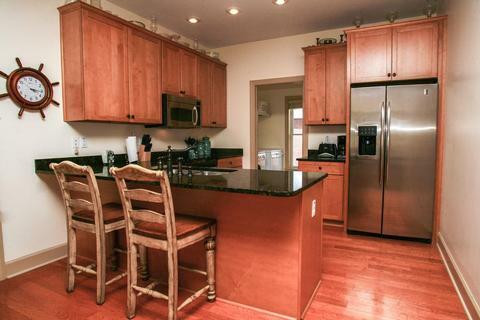 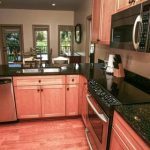 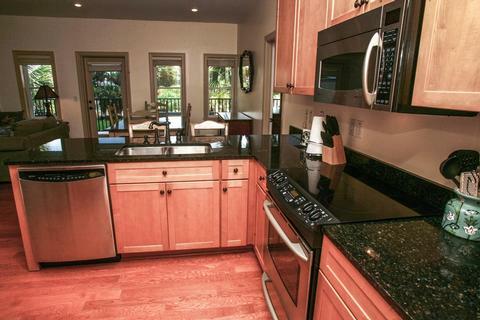 The kitchen is complete with dishes and appliances and all the linens are provided. 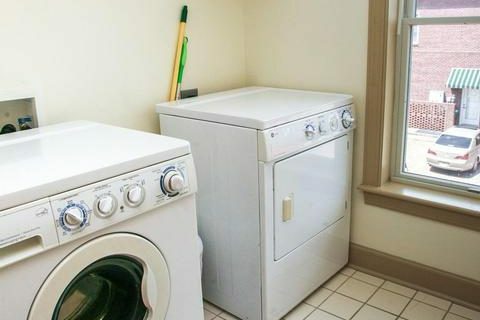 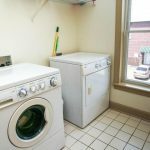 Full size washer & dryer are just off the kitchen. 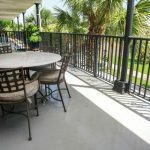 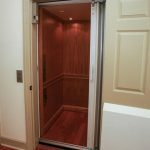 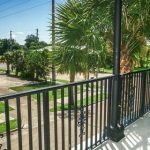 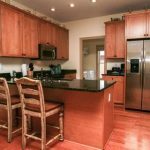 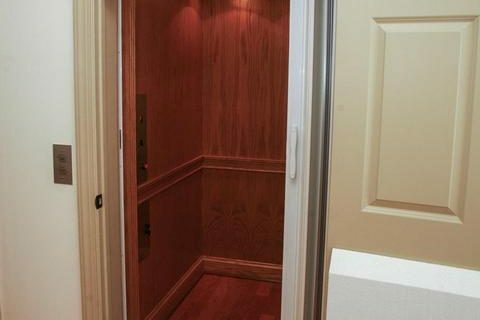 Located on the 2nd floor, this 1,500 square foot condo has a private elevator and offstreet parking. 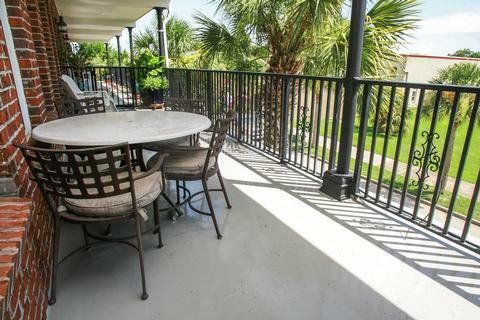 A covered veranda stretches the length of the property for your sunset viewing pleasure. 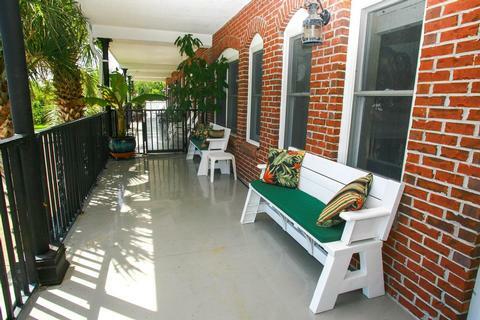 Come sit a spell!